I don't know about you, but I aspire to have every room of my house to be Pinterest worthy. I want to be everyone's dream home inspiration. 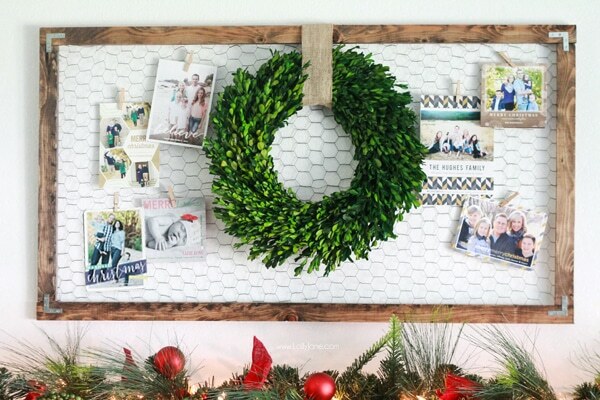 While that may never happen, a lot of that "Pinterest worthiness" comes from the decorations that a person has. I've looked at the prices of some popular pieces and let's just say they're not in my budget. What's the solution to have picture perfect décor without killing your bank account you may ask? DIYs of course. Today I scoured the Internet to find 10 of what I thought to be the most Pinterest-worthy aesthetically pleasing DIYs I could find. This combines two of my favorite things: food and candles. Just don't eat these. There are a dew different options in this video, so there's a style for everyone. These are super cute, temporary and once again totally customizable to your style. Display all the cards you get this year somewhere a little cuter than the front of your refrigerator. 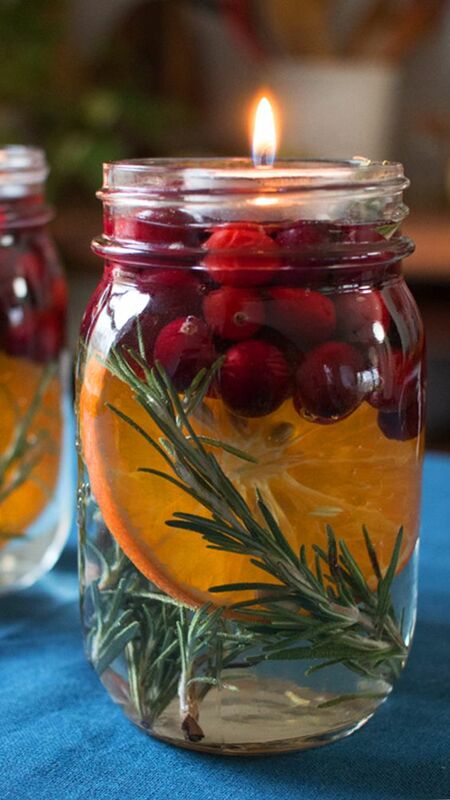 Store this and reuse it each year to keep your holiday cards neat and an on display. You can add any quote, lyrics or saying you want to make this your own. 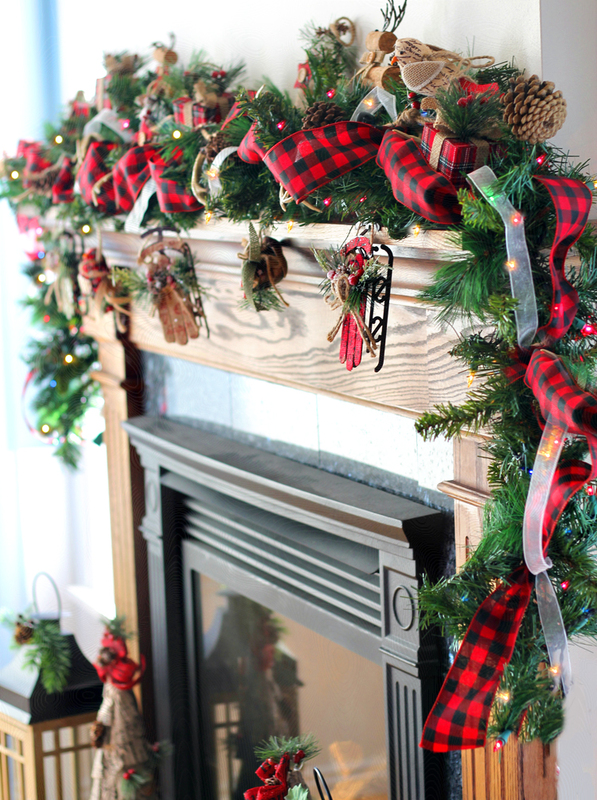 It looks great over the mantel, or just about anywhere else in your house. You can make this almost any size you'd like. 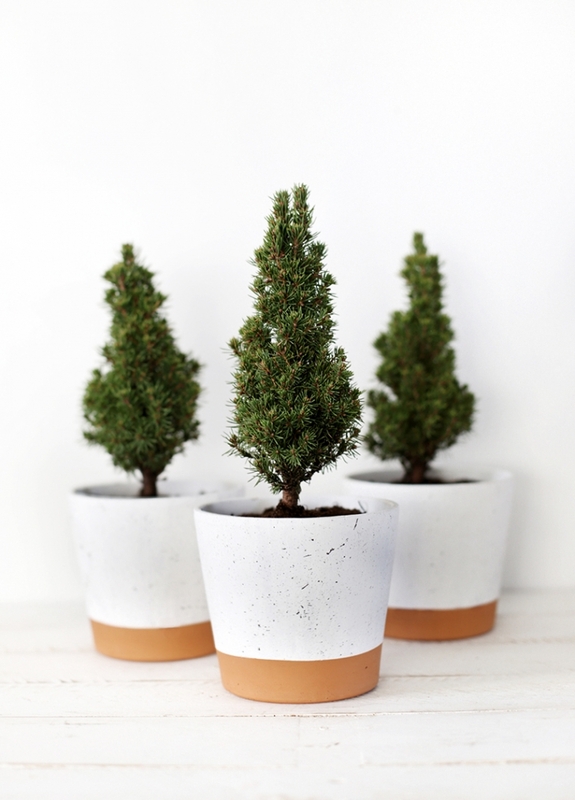 These are super cute for small spaces or if you want the smell of a real tree but not the mess. 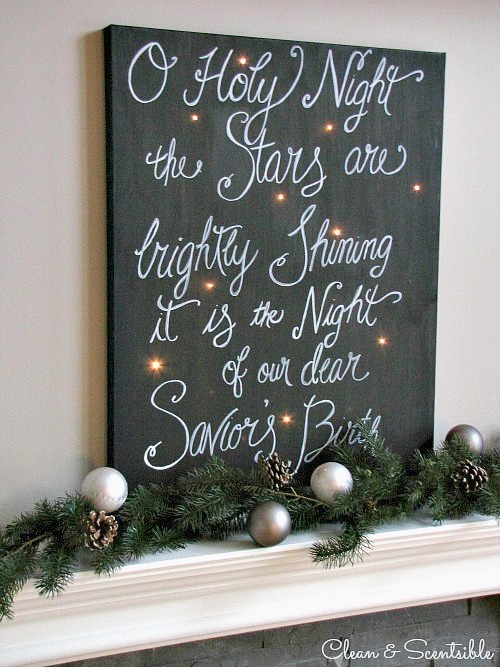 You can even add little strings of twinkle lights to make them more festive. Don't want a real tree? Stick a fake one in there instead. 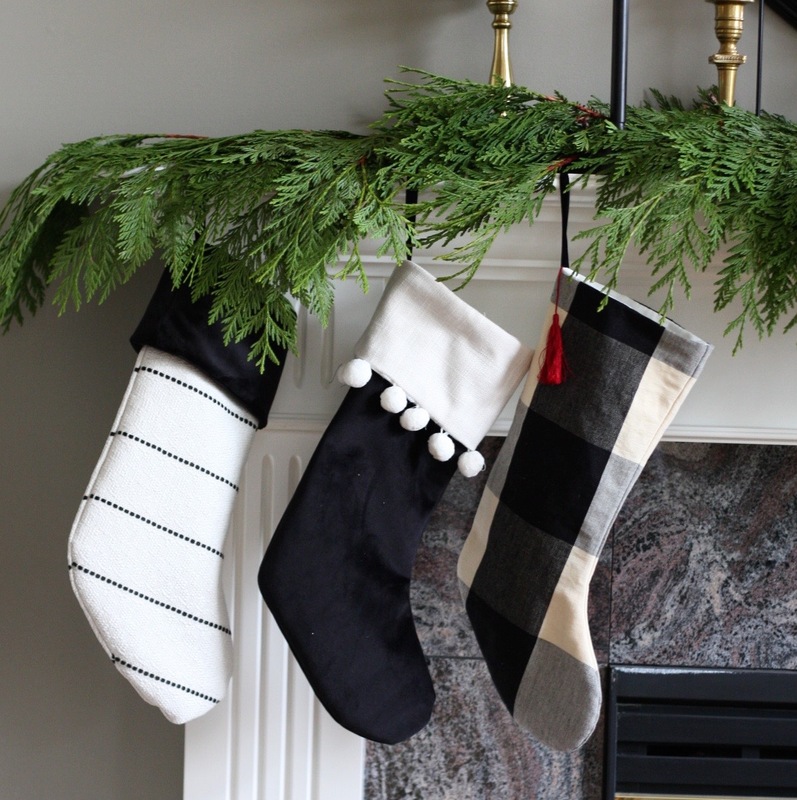 You can make these super cute stockings with any fabric patter you want. Hello endless options. I won't lie I've attempted a few of these in the past and they haven't came out great. I also didn't have a tick yarn or the patience to watch a tutorial all the way through. 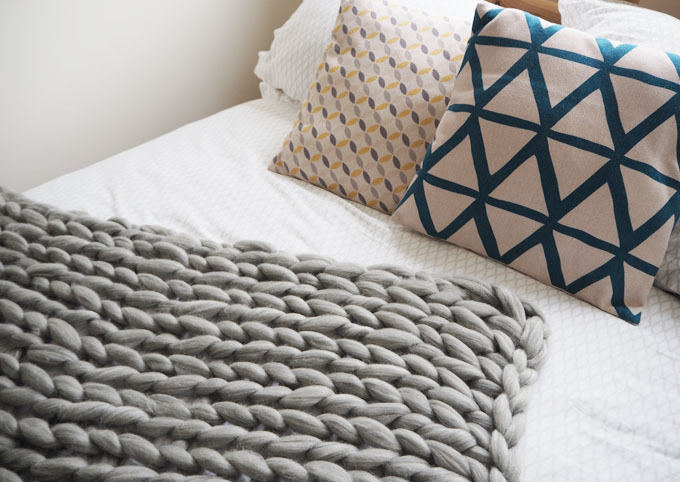 If you do have all of those, this will most certainly be a cozy addition to your home. 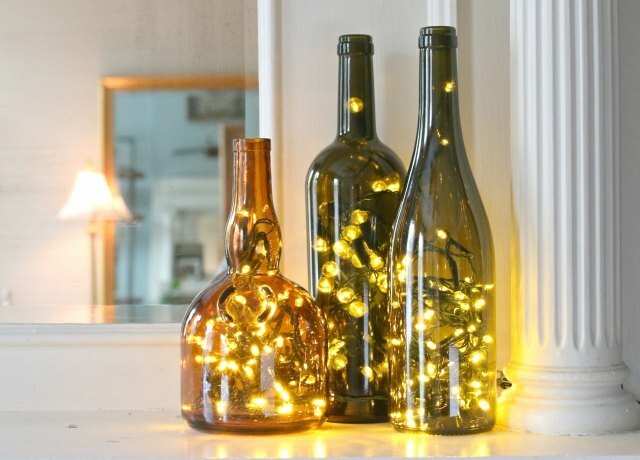 This is a super easy DIY for any space in your house. I personally like the idea of putting these is a darker corner or on a bathroom counter. 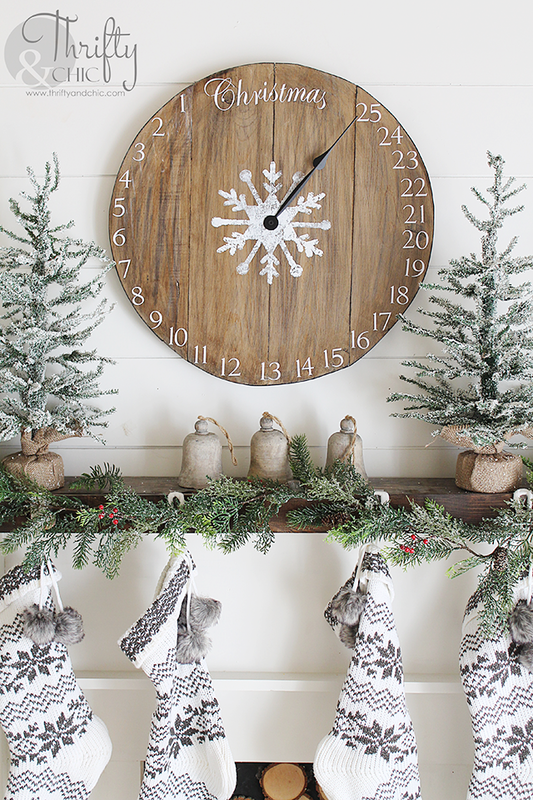 I love a more rustic aesthetic during the holidays and this garland fits that perfectly. You can make this to go anywhere in your house and add or remove things as you see fit. Every one loves an advent calendar for the holidays and this is the perfect calendar that you don't even need to remember to change.